This is not the first product of Youpin, on numerous occasions, it has taken products that go related to the lifestyle, for example, a few weeks ago it was announced the Xiaomi Youpin Smart Flower Pot Monitor, a smart pot that will provide a daily monitoring of the plant that you want to plant in it. Another item for the home is the Xiaomi Youpin VH, a novel fan, which with its compact design will allow refreshing any area that requires it without occupying as much space as conventional fans. 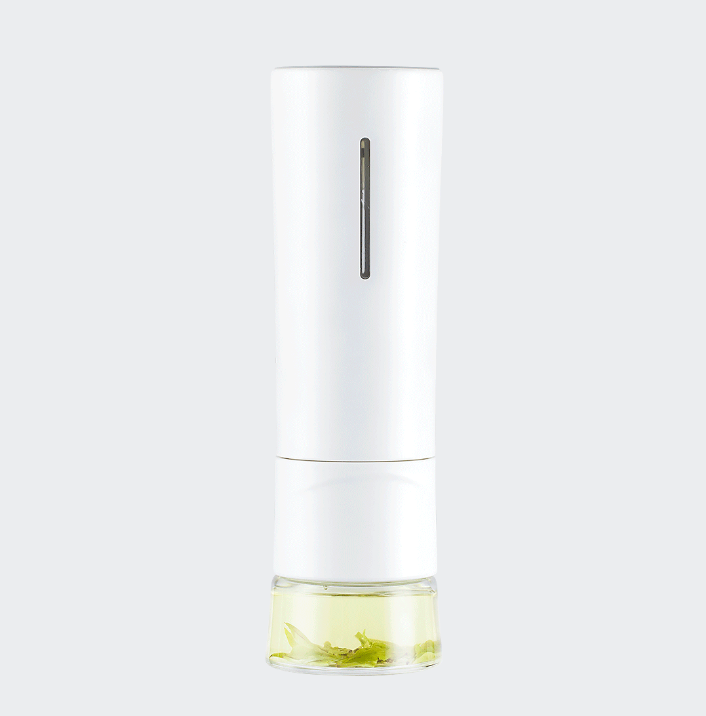 The vacuum flask has two parts, the first has a capacity of 300ml, where you can pour hot water and can preserve its temperature thanks to its design, while the second compartment is a transparent tank in which you can place the infusions to make tea. Both join with just turning the compartments, so you’ll have a vacuum flask for tea perfect for any occasion you want to take it. Thanks to your meter we can be aware of how much tea we have left in the vacuum flask, without a doubt a great detail from the company. 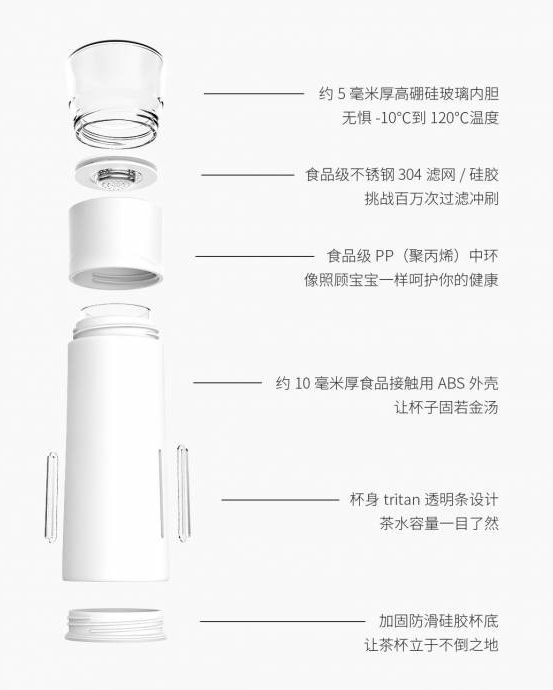 The Youpin tea vacuum flask is made of high strength materials and is suitable for human consumption, that is why they used ABS plastic and metals that are perfectly safe when used by humans, it should be noted that these materials were previously tested and subjected to rigorous tests. The Xiaomi 300ml Tea Water Separation Vacuum Flask is currently available on Gearbest For Just $24.54 and comes with a free shipping option.